Fried rice / Variety rice recipes are very popular lunchbox recipes. If we include vegetables with variety rice recipes, it becomes nutritious also. 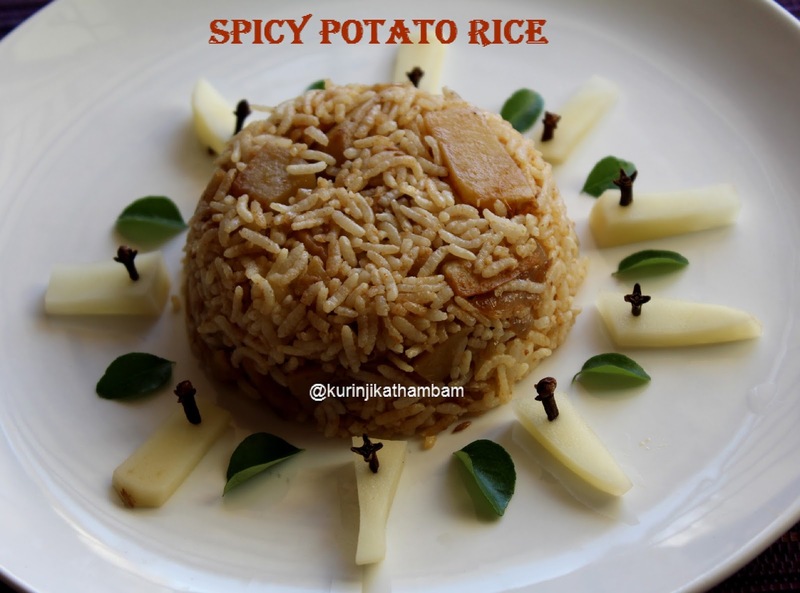 I tried potato rice based on this idea. It came out well. Have a try ! 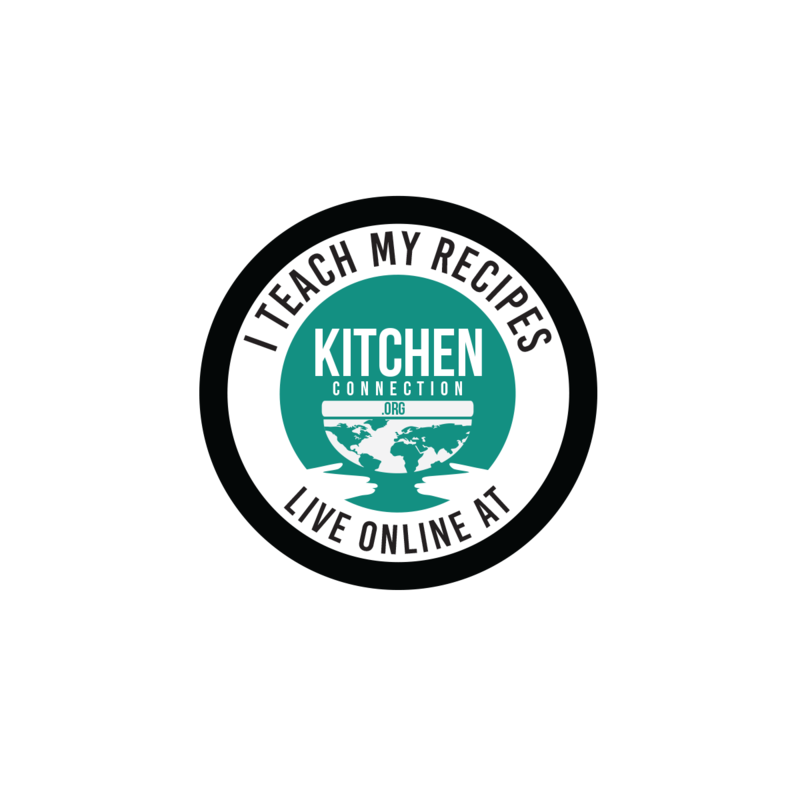 Click HERE to view 20+ Variety Rice Recipes. 1. 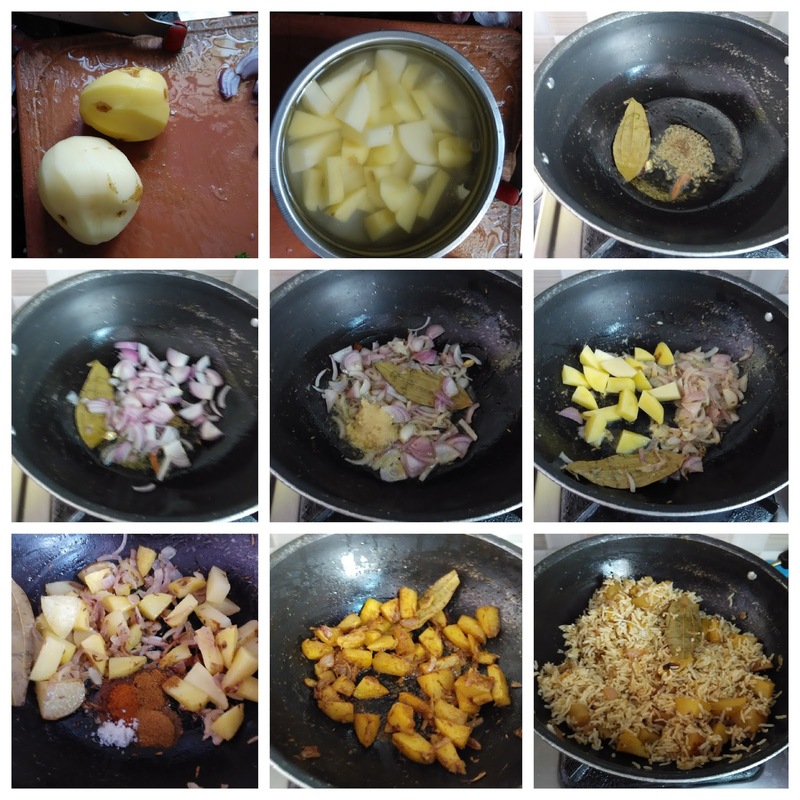 Wash and cut the potatoes into 1 inch pieces. Put the potato pieces into the water to avoid the color changing. 2. Cut the onion into small slices. 3. Heat the oil in a pan, add cumin seeds and wait for spluttering. 4. Add bay leaf, cinnamon, cloves and cardamom. Fry for few seconds. 5. Add chopped onion (from 2) and sauté till the onion becomes translucent. 6. Add ginger garlic paste and fry for few seconds. 7. Add chopped potatoes (from 1) and fry for 1 min. 8. Add red chilli powder, coriander powder, garam masala powder and salt. Mix them well. 9. Sprinkle water and cook till the potatoes become tender. 10. Then add cooked rice and mix them gently. Close the lid of the pan and keep flame at low. Cook for 2 mins. 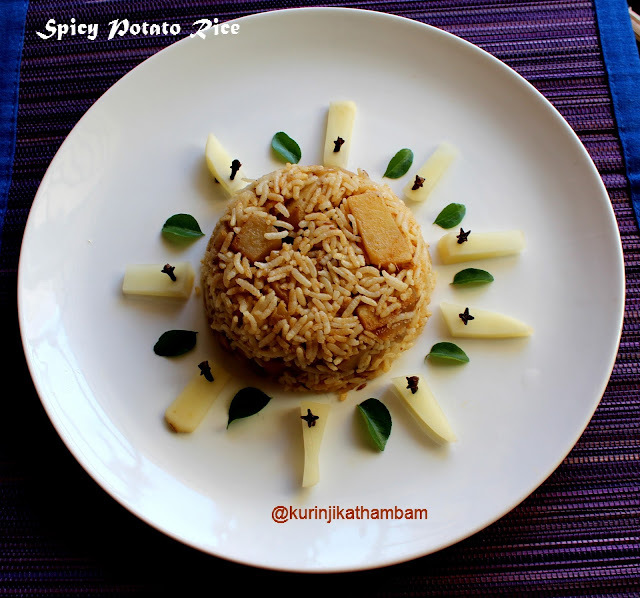 Yummy and spicy potato rice is ready to serve. Serve with raitha. 1. You should not add more water to cook the potatoes.